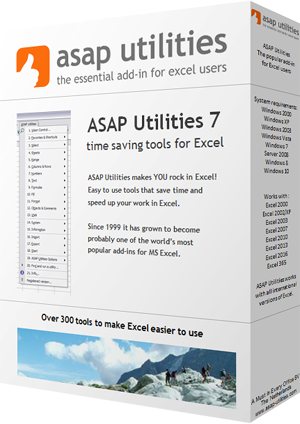 This utility allows you to unprotect the selected or all sheets in your workbook with the same password at once. The built in method of Excel allows you to only unprotect one sheet at a time. If you want to remove the protection from multiple sheets you have to unprotect them one by one. This can take a long time if you have many sheets. With this tool unprotecting your sheets is much easier en furthermore a lot faster.